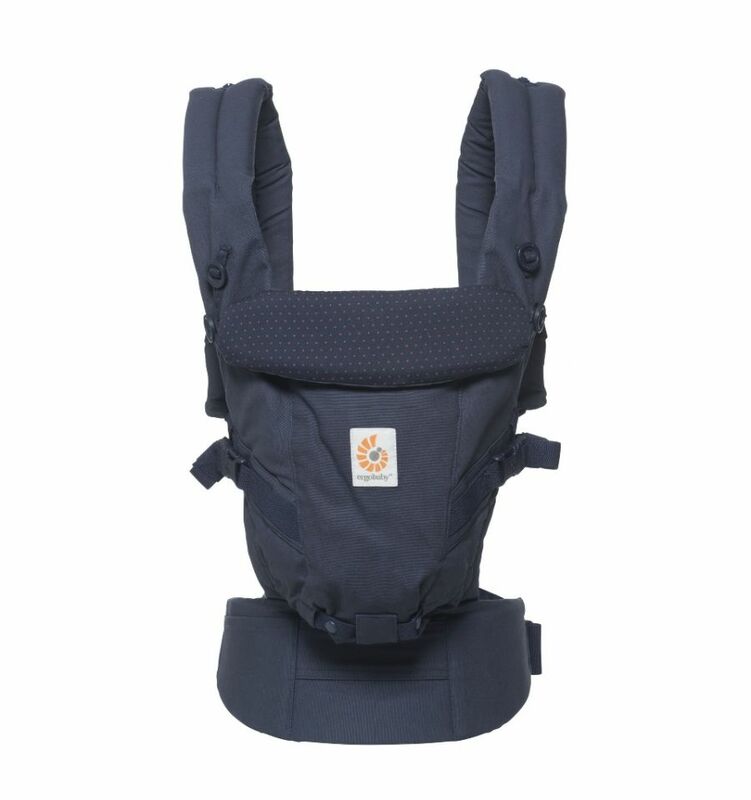 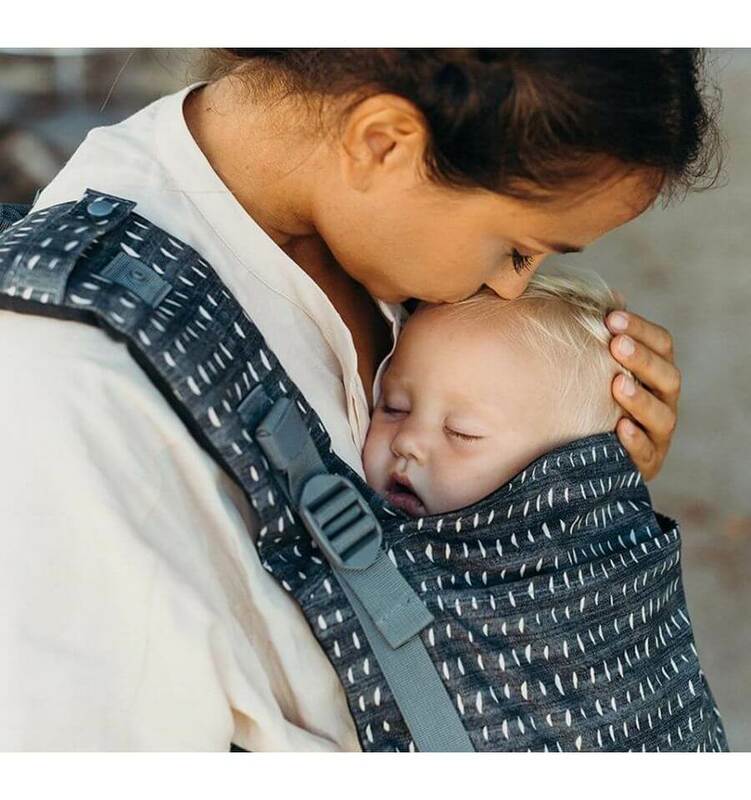 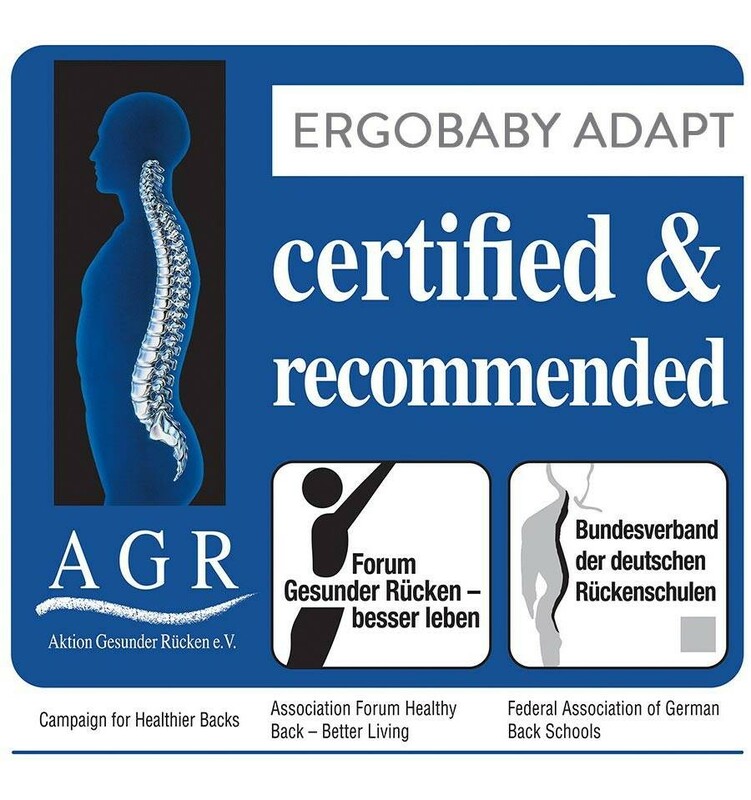 The Ergobaby Adapt Carrier offers Ergobaby’s renowned comfort and ergonomics in an easy-to-use 3 position carrier that adapts to your growing baby from newborn to toddler (3,2 - 20 kg), no infant insert needed. 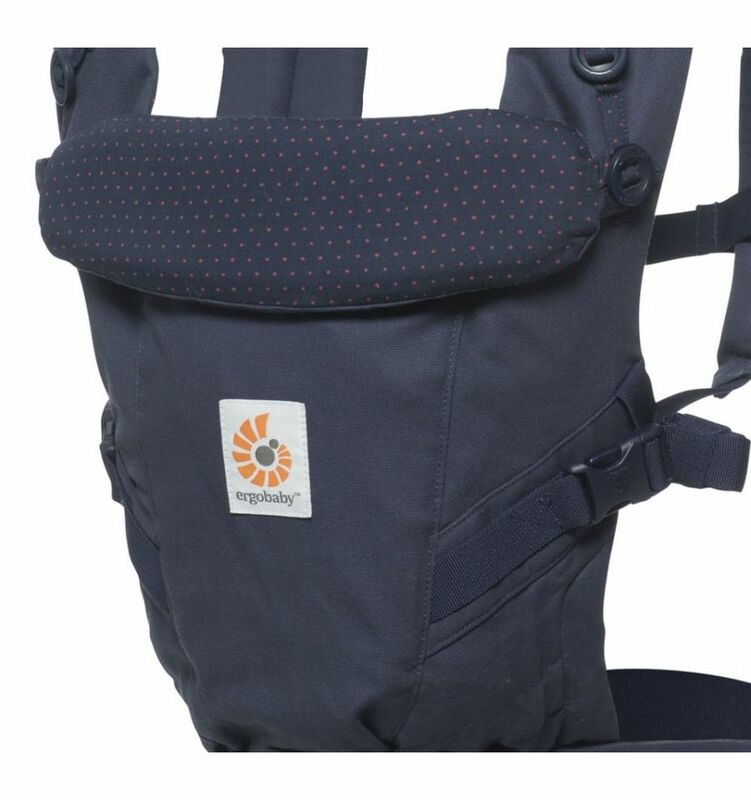 Ergobaby’s insert-less newborn-ready baby carrier gives you the renowned comfort and ergonomics for baby and parent, and an innovative ergonomic seat that gradually adjusts to your growing baby. 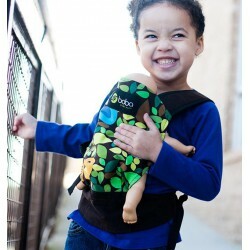 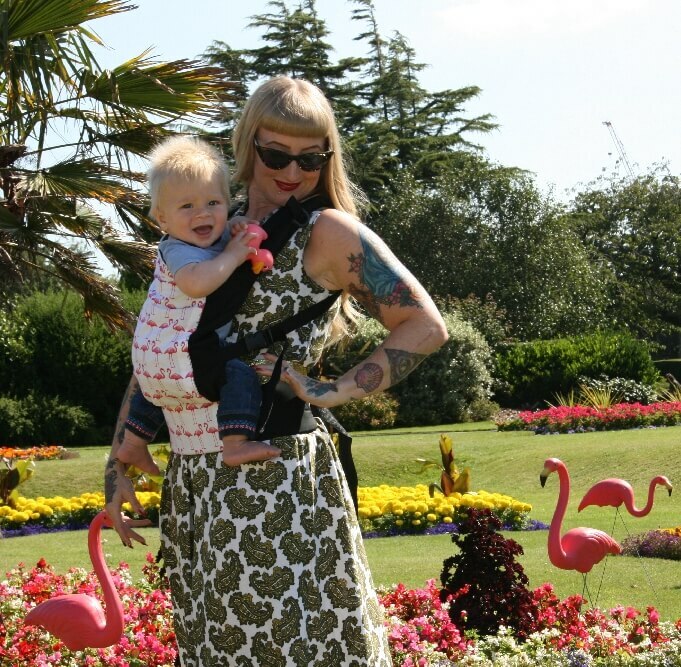 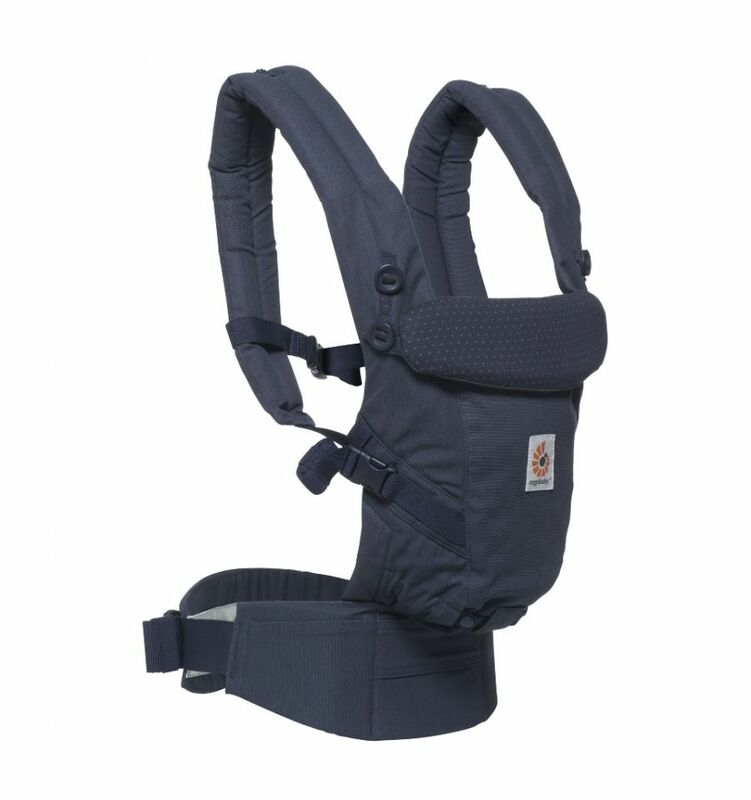 The new Ergobaby Adapt Carrier is easy-to-use from newborn to toddler no insert needed. 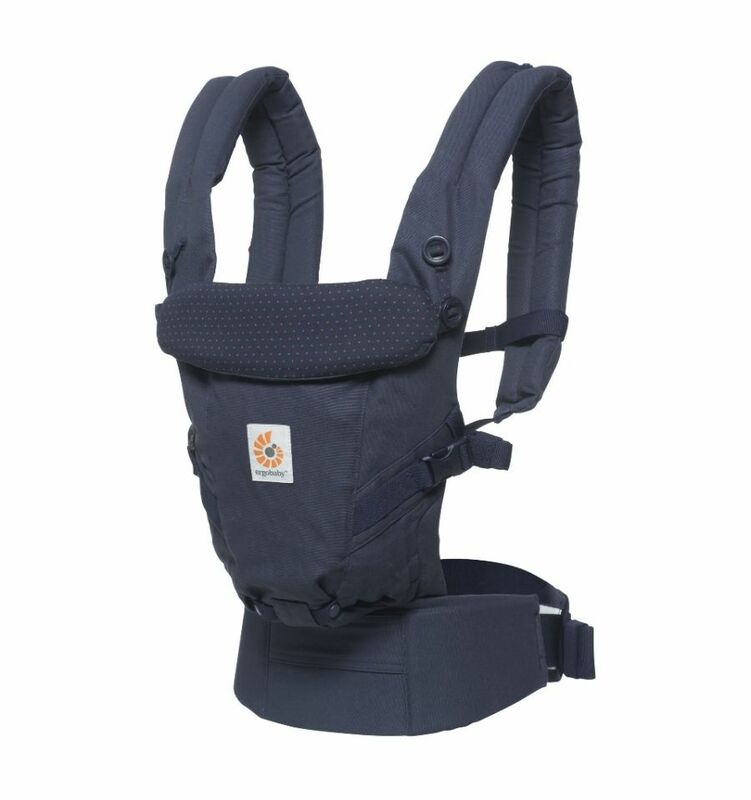 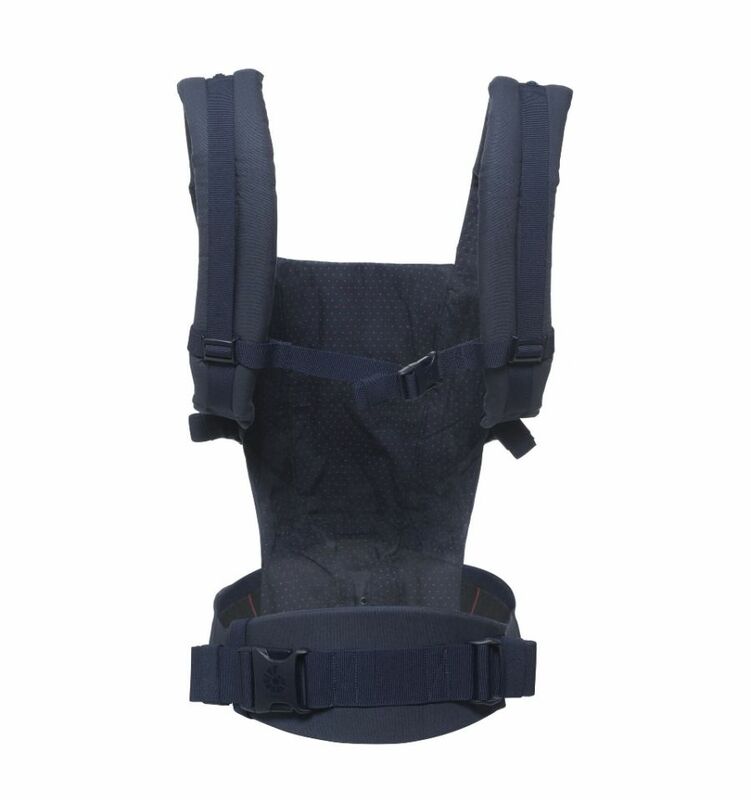 Extra-padded crossable shoulder straps and lumbar support waistbelt offer a new level of convenience and comfort for parents.